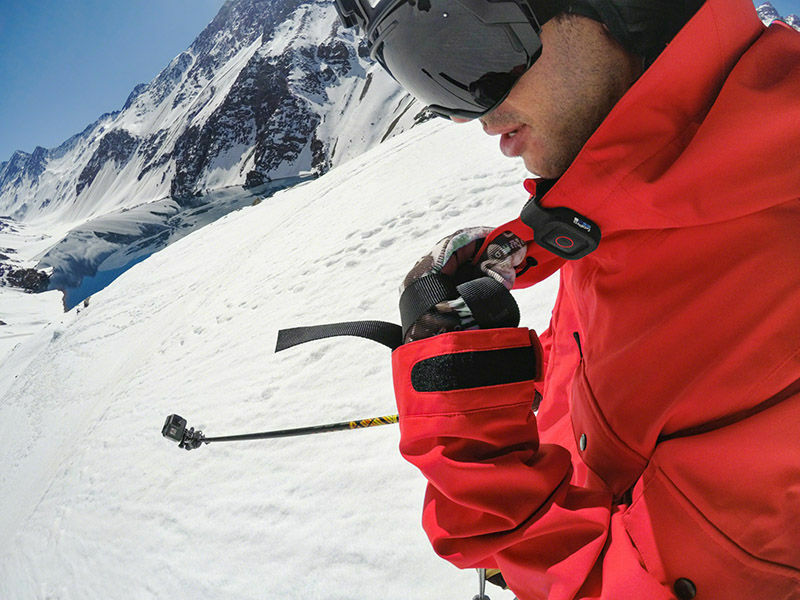 GoPro is making it easier for its users to control their Hero 5 and Hero Session action camera with a new waterproof remote control. Dubbed as Remo, the voice activated remote control understands 10 languages and can hear you in windy and noisy environments. Remo allows you to start-and-stop recording, snap photos, switch between capture modes and more from up to 33ft (10m) away. Remo can also be used as a one-button remote. Users can either clip the remote to their clothes or strap it on their wrist. It understands a total of 13 commands and is waterproof up to 16ft (5m). The Remo voice activated remote control ships with clip Housing, velcro strap for Wrist Housing and USB-C connector cable. 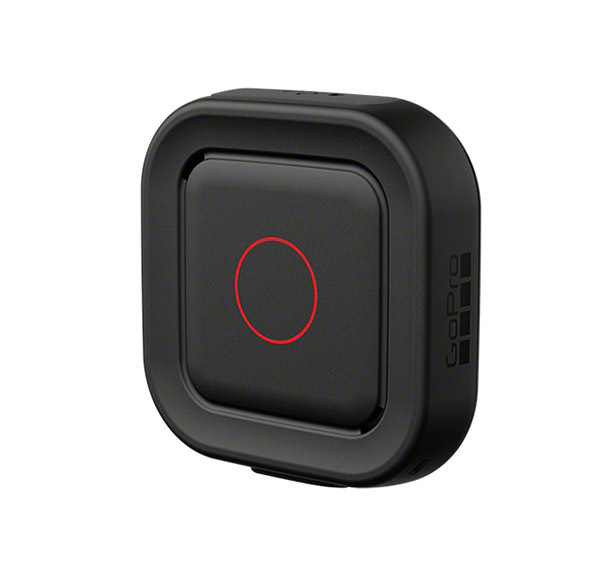 The GoPro Remo voice activated remote control is priced at $79.99 and is available on the GoPro website.